FOUR WHEEL DRIVE! LOCAL TRADE IN! PRICED TO SELL! 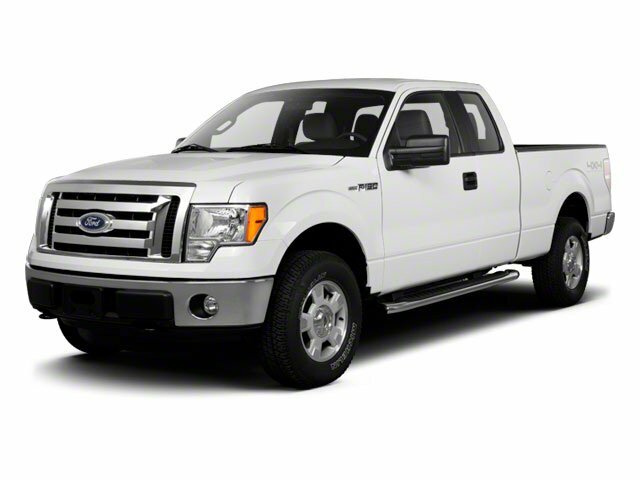 This 2010 Ford F-150 is a local trade in for a new Ford Ranger. This four wheel drive XLT SuperCab has a 4.6L V8, power equipment, a non smoker interior, chrome wheels, a towing package, and a price tag under $13,000!